Google Assistant is designed to work across a wide variety of devices, from smartwatches to phones to smart speakers. Assistant is also arriving on Chrome OS at some point in the future, as evidenced by several Google app teardowns. In preparation for the new feature, Google is deprecating the "OK Google" hotword on Chrome OS. Chrome Unboxed discovered a commit to the open source Chromium repository, titled "Add string for OK Google hotword deprecation." As you can probably guess, this means that the hotword detection in its current form is going away. I don't think many users will be saddened by the feature's removal; not only is the hotword difficult to activate, it can only return search results. According to a recent Google app teardown, it seems very likely that a physical 'Assistant button' will replace the hotword on upcoming Chromebooks. For existing models, a keyboard shortcut will most likely be available (Chrome Unboxed thinks it will be Search + A). 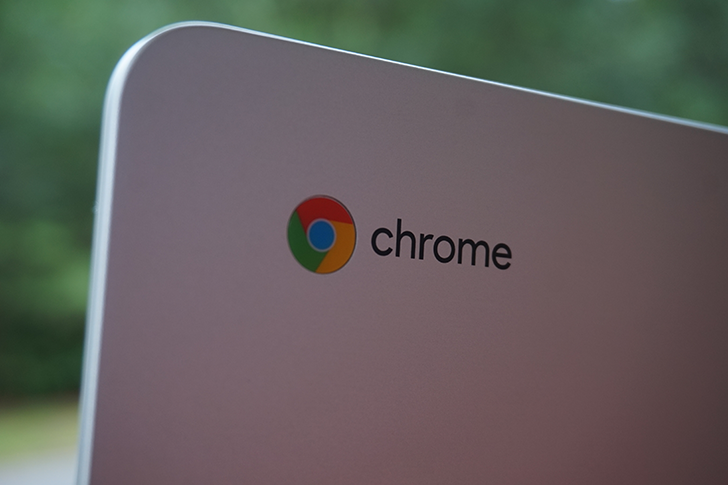 I'm definitely looking forward to Assistant's arrival on Chrome OS, and I hope it comes sooner rather than later.